£1.3 million saved for the public purse. Using our gainshare model to invest in infrastructure changes, to combat budget constrains. Get the green light now to make savings for your business. Business Stream’s experts pioneered a ‘gainshare’ model to help Glasgow City Council implement water efficiencies when the council’s budget couldn’t stretch. 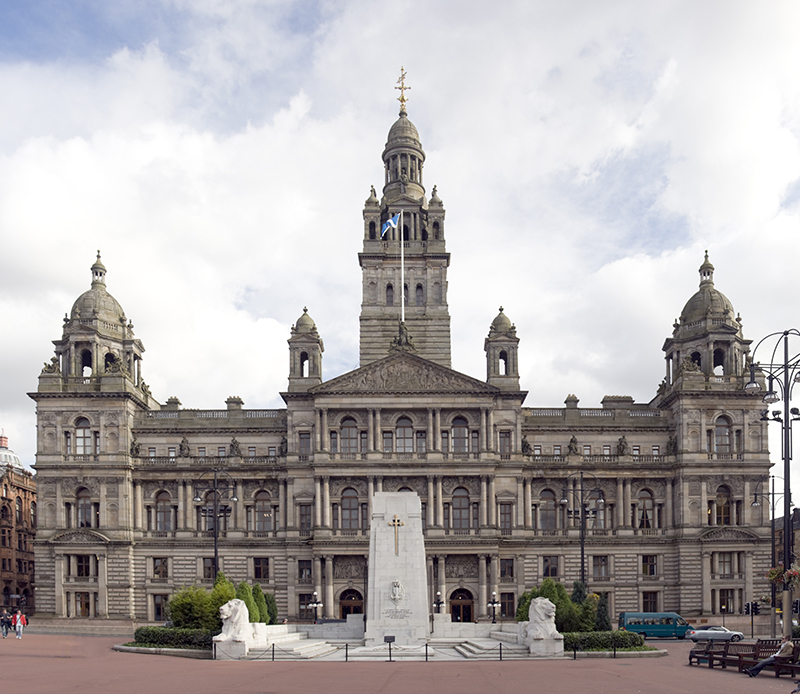 Keen to find efficiencies, Glasgow City Council asked us to scope out potential water savings across its 700-plus sites. Our experts’ analysis suggested the council and its sport and culture operator stood to save as much as £1 million by implementing water efficiency measures. There was just one problem. Pressure on budgets meant that the council couldn’t find initial investment to release those savings. In discussion with the council, we came up with a pioneering ‘gainshare’ model. Business Stream would fund upfront investment in the infrastructure and labour required. In return, we would take a share of the savings as they were realised. installing water-saving devices in sinks and toilets where analysis suggested these could deliver savings. Our work has yielded savings even higher than originally forecast. Over four years, we expect to be able to help the council save £1.3 million. That equates to 1,105 tonnes of carbon – helping the council meet its emissions targets too. The council has therefore recouped big savings without having to stump up capital investment.